For interior voice, musical instruments and objects. 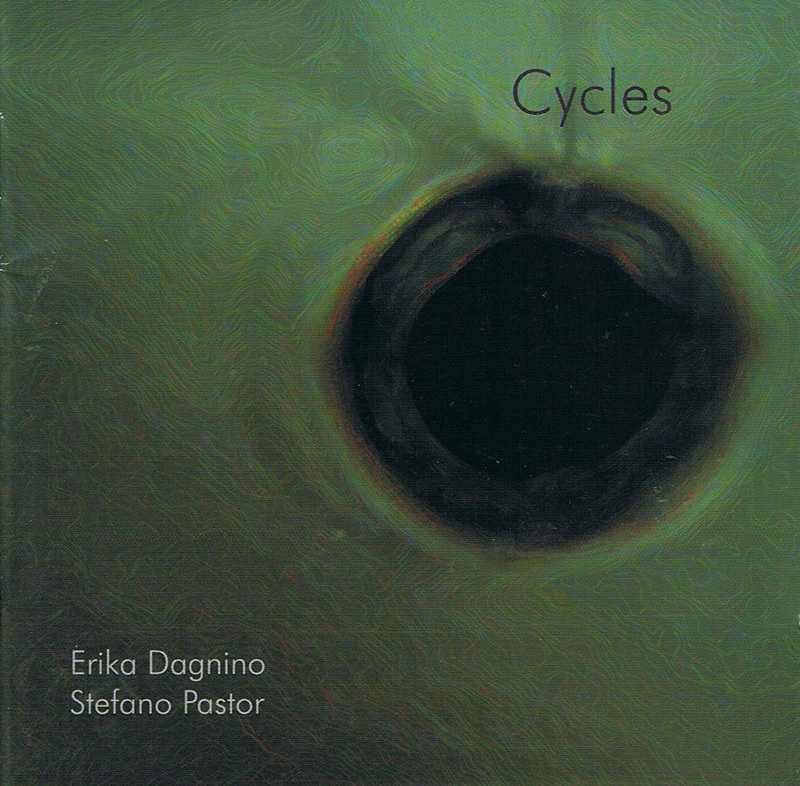 Cycles is a remarkable work, with literary and psycho-philosphical groundings and overtones, by a remarkable violinist, Stefano Pastor, in equal collaboration with poet Erika Dagnino. 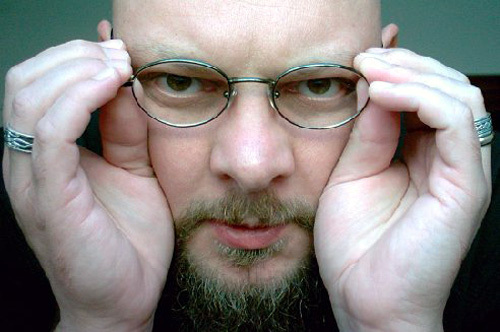 Pastor has, of course, a European sensibility—he and Dagnino are, after all, Italian—but his innovative improvisational conception is rooted in the development of the jazz tradition; it is not a eurocentric classical derivation. I shall not say much about either the music or the words, which, with attention, will sound and speak for themselves. And attention is in order—in the order and the chaos. But, do you know that you are listening to a violin? It sounds uncannily like a soprano saxophone; on other recordings Pastor has also evoked the sound of the shakuhachi. But these are no gratuitous imitations but logically sited explorations of inherently discoverable qualities. There is a noble tradition of making the violin sound like another instrument, more than whistles and canaries. In a Caprice Paganini requires that it become a hunting horn, an instruction all but ignored by many virtuoso interpreters though not, for example, by that champion of new music Paul Zukofsky. On a broadcast transcription, Eddie South turns his violin into a precursor of the oboe: the ghayta or zurna, the shawm of Algeria. Stuff Smith makes a trumpet of his phrasing, in fact a whole brass section talking to a reed section. Seifert, following on from Ponty, transposes Coltrane. Mat Maneri takes a micro-tonal cue from Joe Maneri’s alto. And Pastor. All utterly violinistic. 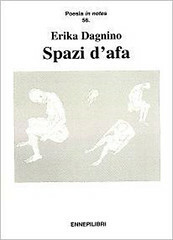 A writer and a poet, Erika Dagnino has contributed to literary and music magazines like: FertiLILInfe, Il Fiacre N.9, Quaderni d’Altri Tempi, SuonoSonda and the website musicboom.it. She also worked with Italian avantgarde violin player Stefano Pastor, with English poet and musician Anthony Barnett, with American poet Mark Weber, and with various visual artists. Her poetry, fiction and drama appeared on various anthologies and have won her several awards. 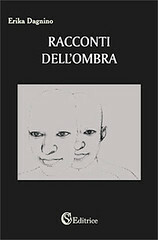 Among her latest works, Ru e Fro (novella), Cycles (multimedia, with S. Pastor) and Racconti dell’ombra (short stories). Much more on Erika Dagnino can be found here… or just click on any of the following book titles. 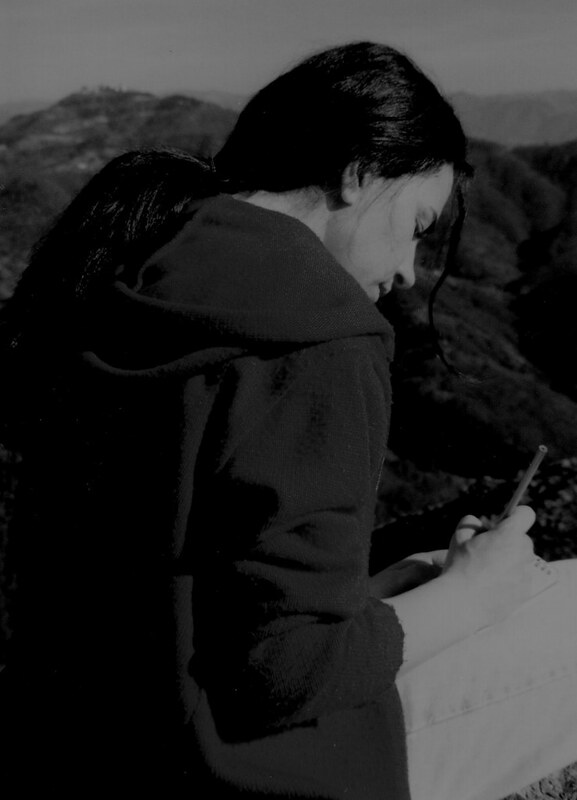 This entry was posted in Erika Dagnino and tagged Cycles, Erika Dagnino, percussion, piano, Poetry, Slam, spoken word, Stefano Pastor, violin, voice by Monsieur K.. Bookmark the permalink.